The Cowee Township is located in Franklin NC in the northern part of town in Macon County NC. This township is well-known by those traveling Highway 28 North as a gorgeous area with many historic farm homes, lots of rolling pastureland and the beautiful Little Tennessee River! The West's Mill Historic District is located in Cowee and has a rich history, as it was the principal area of commerce for the 18th century Middle Town Cherokees. 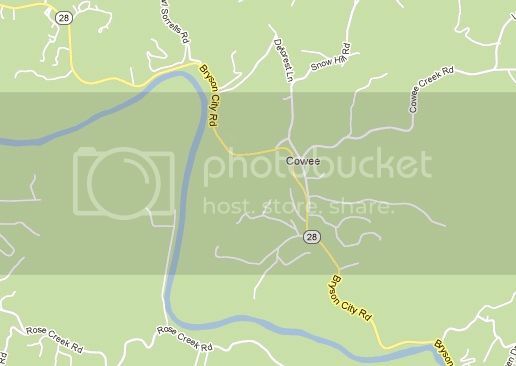 Read more about the history of the Cowee area HERE! Remember - I can show you ANY home/land listing in the Cowee Community!